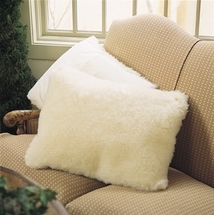 Laurens Linens features an extensive selection of mattress pads, mattress covers and mattress toppers from the most prestigious manufacturers including Perfect Fit, Martex, Louisville Bedding, Serta, Beautyrest,Bedsack, Slumbersoft, Westpoint Home, Bargoose Home Fashions, Snug Fleece Wool, Rest Secure and many more. 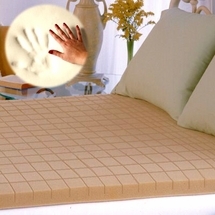 Some of our best selling feature filled pads and toppers include our Clean and Fresh 400 thread count pad, Magic Loft overstuffed mattress pad and Pillow Bed Topper all manufactured by one of the premier names in mattress protection...Perfect Fit Industries. 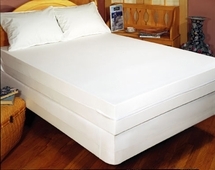 We have mattress pads and covers to fit virtually any size mattress and every individual need. Our selection includes waterproof pads for children and adults available in all sizes including 3/4 bed, cot size, xl twin, xl full, crib, cradle and California king. 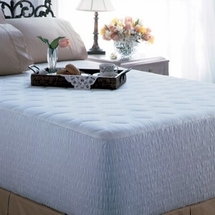 Laurens Linens has mattress pads and mattress protectors to accommodate many specialty needs including: Bed Bug Protection, Waterproof Pads for Incontinence Protection, Mattress Toppers, Hypo-allergenic pads, unusual sizes, quilted or unquilted and woven or non-woven mattress pads. Our new Serta Heated Mattress pads provide comfortable soft heat to keep you warm on the coldest nights, while offering big savings on your heating bill. Mattress Toppers are a great way to enhance and refresh older mattresses and specialty beds like sofa beds and college dorm beds. Styles include flat pads, fitted pads, expandable pads, quilted pads, woven mattress pads and even non-quilted fiber woven flat or fitted pads. Protect yourself and your mattress with a luxurious mattress pad from Laurens Linens, designed to fit your specific requirements. Don't forget, you can order conveniently 24/7 on our completely secure site, right from the comfort of your own home. Deliver direct to your home means no added expense of driving to a store, which with today's high gas prices can be a real time and money saver.